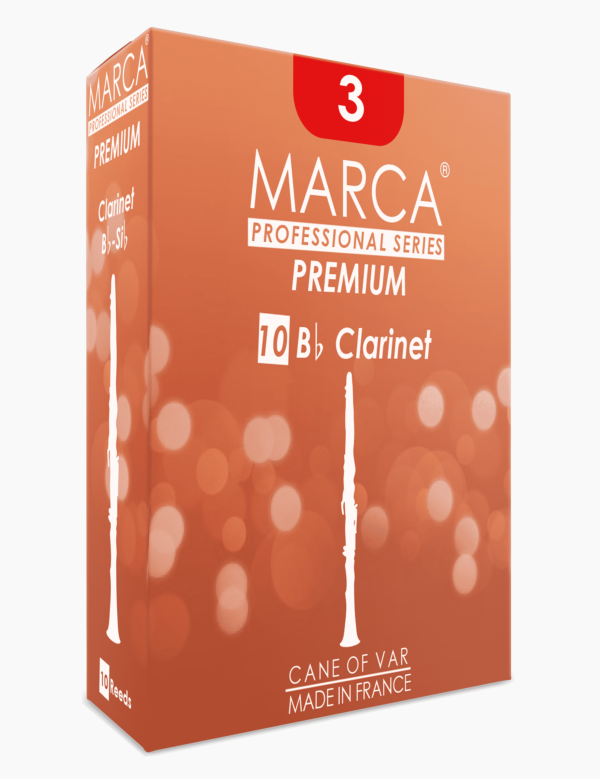 A Premium quality cane gives a perfect reed and on the basis of this criterion, we have created Marca Premium. 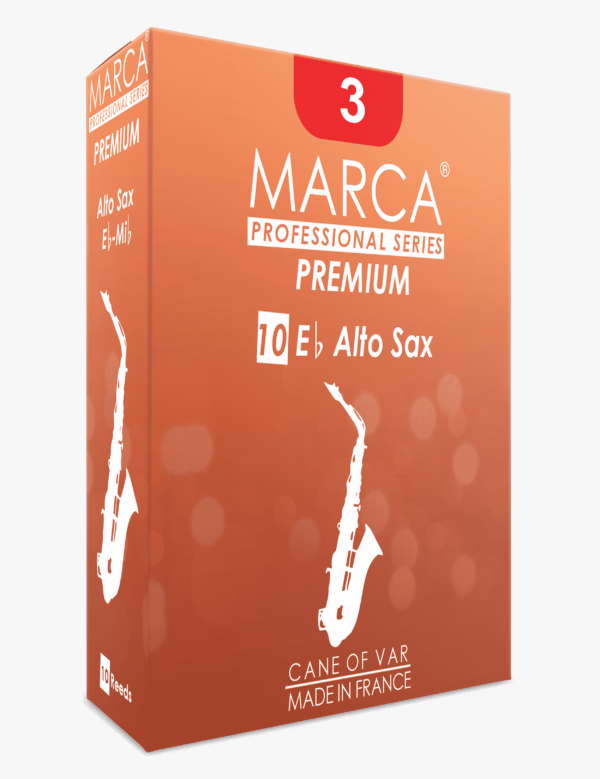 Constantly seeking to improve quality, MARCA has, as it’s long standing tradition, specially selected it’s cane from very thick diameter in order to be able to extract the reed from the most dense part of the wood, and thus eliminating the soft part as much as possible. Premium cane treatment process, for have thickness blank. High Quality made with use diamond cut.